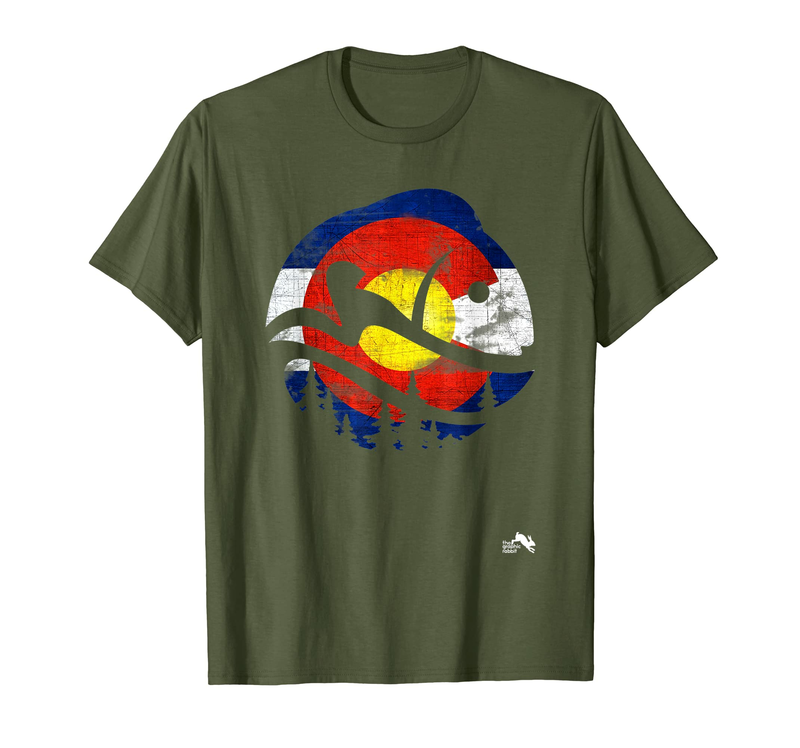 Colorado Fly Fisherman shirt. In fly fishing, fish are caught by using artificial flies that are cast with a fly rod and a fly line. Let it marinate, Let it rust. Great gift for a souvenir of visiting Denver, Breckenridge, Keystone, Vail. Another Original Design by TheGraphicRabbit that is Distressed with a Vintage Tee Style, this Popular Tshirt makes a Perfect Gift.